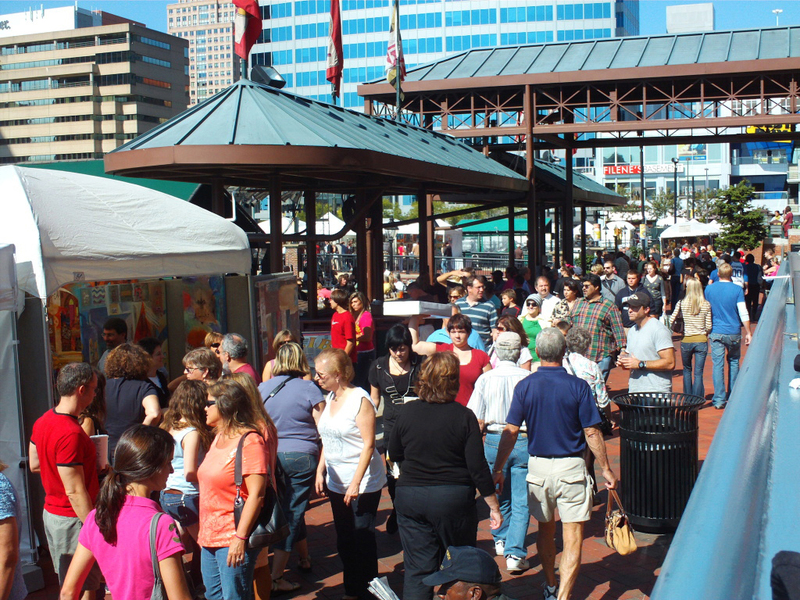 When applying to a Howard Alan Events art festival, please keep a few of these points in mind. These tips will hopefully help you avoid any set backs that you have in the application process! (1) Always have photos of your updated work & display. If you have re-vamped your booth display, make sure you take a picture and submit that with your next application. The same holds true if you have created new artwork. (2) Read all the requirements carefully. 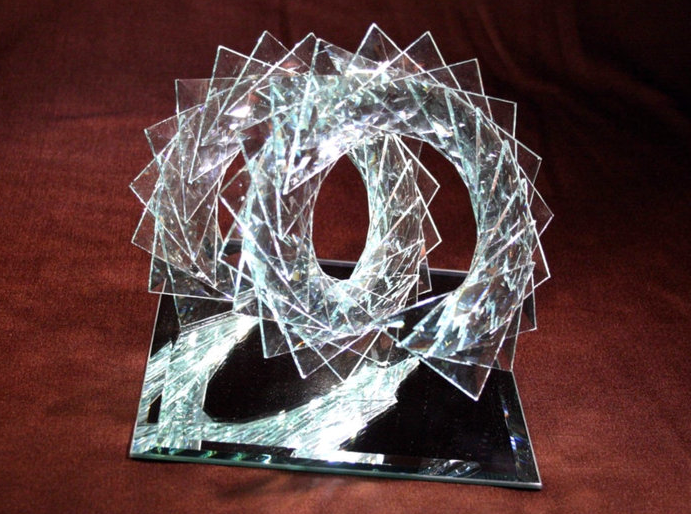 Many times an artist or crafter’s application is put on-hold because they did not submit something correctly. We have everything that needs to be sent in with an application HERE. (3) When you apply to a show, make sure you are aware of the rules & regulations. Here are Howard Alan Events’ rules —- Cancellations: will be due in writing in our office AT LEAST 60 days prior to the show date. Balances: will be due in our office AT LEAST 30 days prior to the show date. The latest possible date the balance can be received to our office is given to you, for your records, on the back of your confirmation. If you are accepted, the remaining balance MUST be paid NO LATER than 30 days before the event or a $50 late fee will apply per show. If you are applying for a show less than 30 days before the event, the $50 late fee applies as well. Deposits: For most shows, a $50 deposit may be made in lieu of full booth fee ONLY if the event is more than 30 days away. 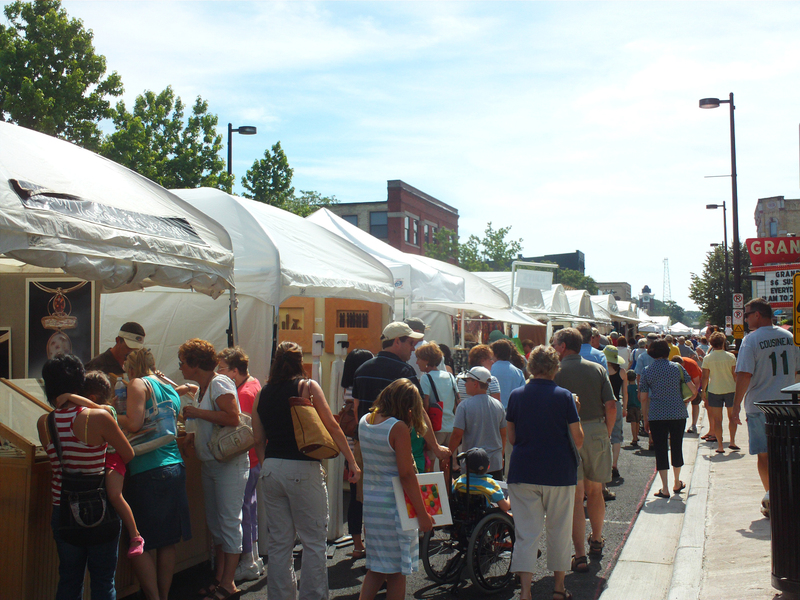 (1) When you apply to an art or craft festival for your first time, you will need to produce a booth display. We do realize that you may be doing your first show with us. However, you need to set-up (perhaps in your backyard) & take a picture of your 10×10 white tent exactly how it would be in the show. —> Numbers 2 & 3 (under experienced artists) apply to green artists, a well! If you have questions about this blog post, please contact us at 561-746-6615 or info@artfestival.com. When an artist or fine crafter applies to one of our shows, it is important that everything is sent in together. This is because the application will be put “on-hold” until everything is received. (1) Application: Signed and completed. (2) 3 photos of the artwork. 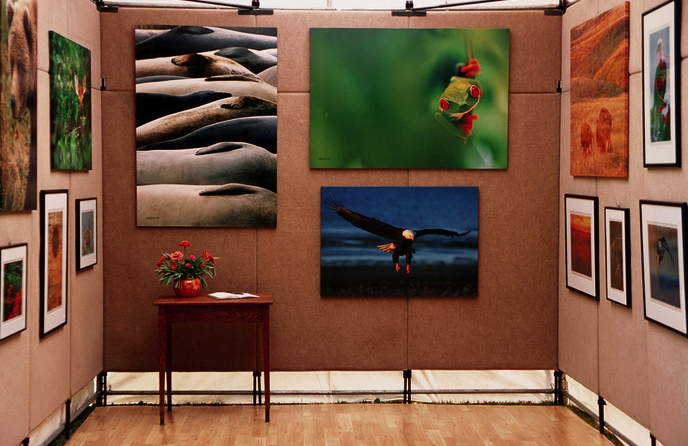 (3) 1 photo of the outdoor display (10 x 10 and in a white tent). Additionally, the booth display must be set up exactly how it will be in the show. (4) Application fee: most shows are $15 (except for our Western Tour & Alexandria, which are $25). Please note: Craft Festivals don’t have an application fee. (5) Deposit of $50 or the whole show amount (please call for prices). (6) A biography (if you haven’t exhibited in any of our shows before). What is listed above are the main components that are needed when submitting an application via snail mail. You can continue reading more about the application process and what is needed HERE. Also, if you still have questions about our application process… please don’t hesitate to contact us! 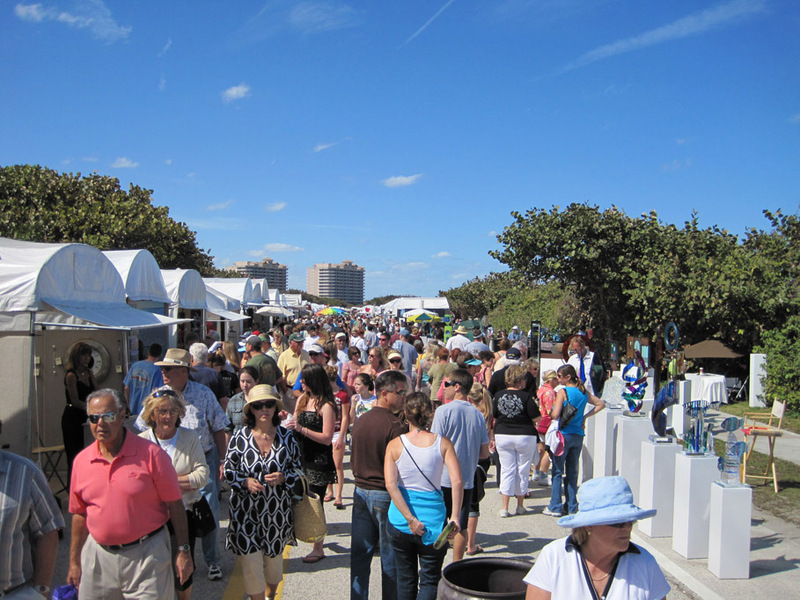 You can reach us at info@artfestival.com or (561) 746-6615. 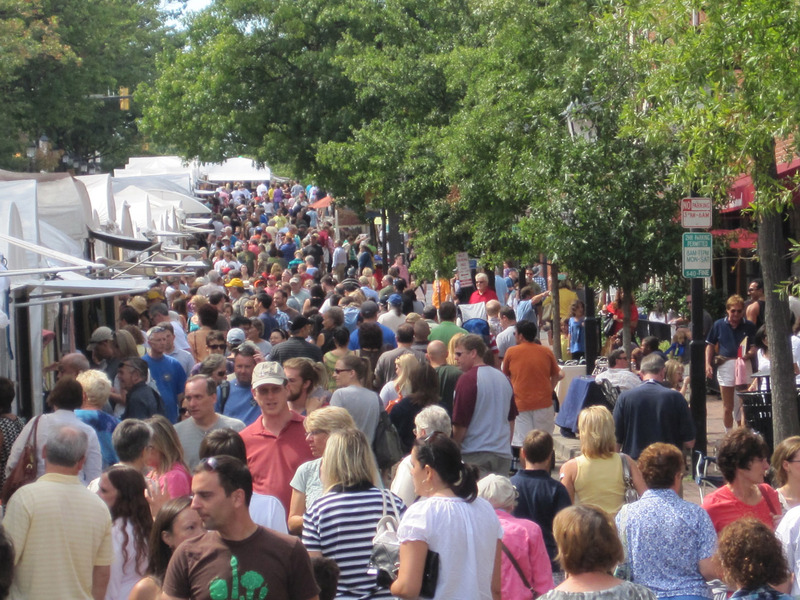 Follow us on Facebook & Twitter for all the latest art & craft festival information! Slides, photos, or digital (Zapplication)… which do you prefer? There are many events that only have one way of applying, which is through Zapplication.org. Lucky for you, Howard Alan Events allows you to apply using photos/slides (via snail mail) or Zapplication. Many artists are not ready to make the switch into the digital world, which is why we have an option for everyone. (1) It’s relatively easy to set-up an account. (2) Once an image is uploaded, it’s archived. (3) You can check-out criteria for other shows. (4) It allows you to find shows that you most likely never knew about before. If you would like to set-up a Zapplication account, click HERE. If you still like to apply using slides and/or pictures, you can find applications on our website HERE. Questions? Comments? Concerns? Please do not hesitate to contact us! We would love to assist you in any way we can. 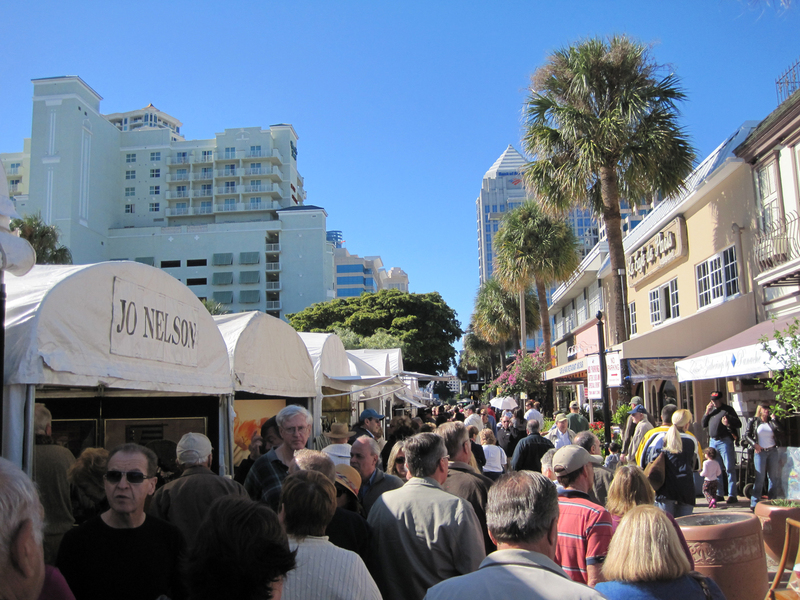 You can call us at (954) 472-3755 or email info@artfestival.com. With the year coming to an end, we decided to share with you our favorite crowd photos (so far) from 2010! 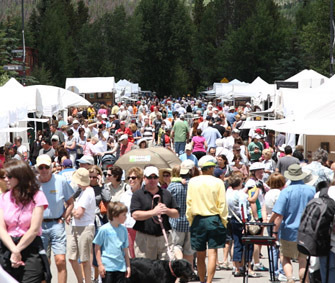 Don’t forget we still have one more art festival remaining in 2010! It’s the 4th Annual Downtown Delray Beach Holiday Time Art & Craft Festival on SUNDAY & MONDAY, December 26th & 27th, 2010. We all know that when you submit an application to be juried into a Howard Alan Events Art Festival or an American Craft Endeavors Craft Festival, that your photos really matter. It is what the jury uses to score your artwork! So, we wanted to give you some guidance on how to make your photos turn out the best that they possibly can! First, you could hire a professional photographer. However, that could be costly, but at least your results are guaranteed. (1) Equipment: Purchase a good quality digital camera. (2) Lighting: We suggest to avoid any direct sunlight. The best type of light would be on an overcast day. Although, most digital cameras take care of the lighting for you! (3) Backdrop: You do not want to use just any type of background. We suggest using a neutral background. Fabric would be acceptable. (4) Taking the Picture: Make sure the picture is high resolution. If it isn’t high resolution, the printing quality will be poor. Above, is a great example of a perfect photograph of a piece of artwork! We hope you found this information helpful. Please feel free to comment on what works best for you!